Veriditas offers the opportunity to experience a short Urban Pilgrimage, from Friday afternoon through Saturday evening. The Urban Pilgrimage is hosted by the Reverend Dr. Lauren Artress (usually with a guest presenter) held at magnificent Grace Cathedral on Nob Hill in San Francisco. There are several opportunities to walk one of the two beautiful labyrinths at the Cathedral during our time together. We offer a small selection of light breakfast foods on Saturday morning; you are on your own for lunch; and a wonderful catered dinner is served on Saturday night (we wrap up at around 9:00 PM both nights). Be sure to let us know if you have specific dietary needs. Information about Bay Area Public Transportation can be found here. If you are driving, parking is available underneath the Cathedral (entrance on Taylor Street between California and Sacramento Streets). Parking scrip is available for purchase from us (ask at the registration desk when you sign in). 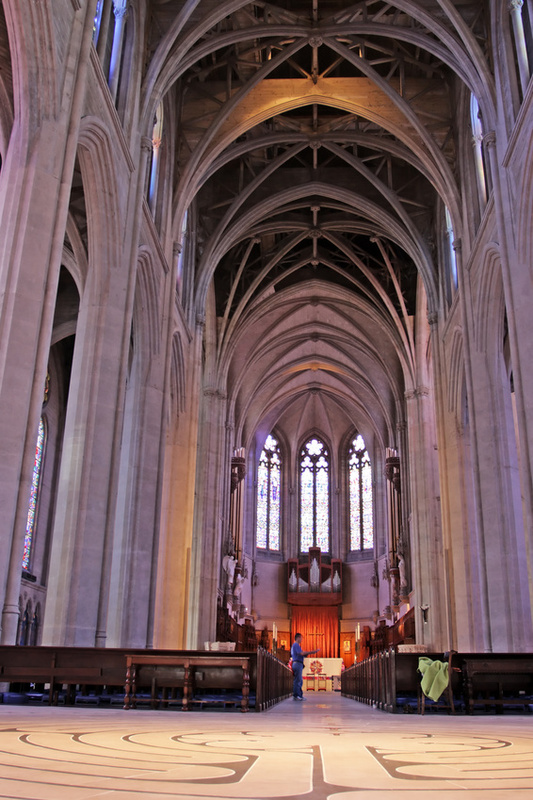 Click here for more information about getting to Grace Cathedral. If you are traveling from out of town, there is a list of hotels convenient to Grace Cathedral that you can download here. Our Next Grace Pilgrimage and Facilitator Training will be in March 2019. 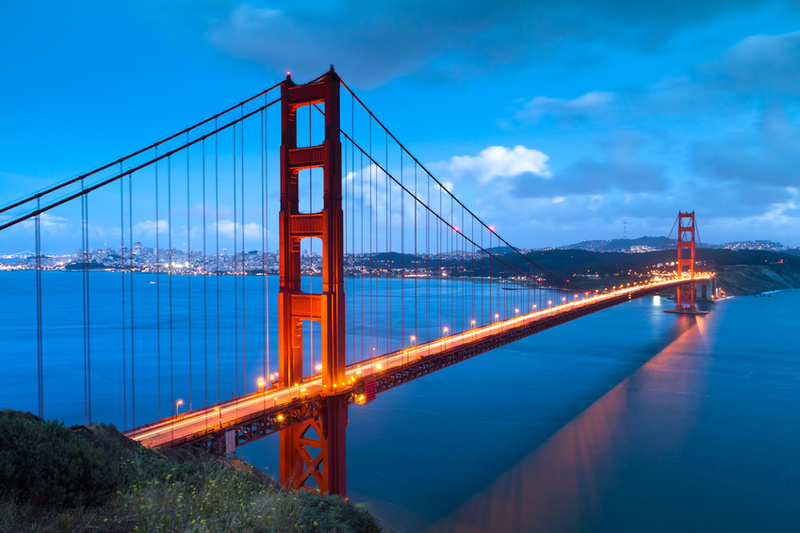 If you will be arriving early or staying on for the Facilitator Training on Monday and Tuesday, and looking for ideas of other things to do while you're in the Bay Area, visit this site. Some favorite stops include Telegraph hill (lots of stairs, but a beautiful walk), a free tour and tasting at TCHO chocolate factory (the historic Ghirardelli square is not far away, but they no longer offer tours), or visit the Lands End labyrinth with gorgeous views of the Golden Gate Bridge and the Bay.